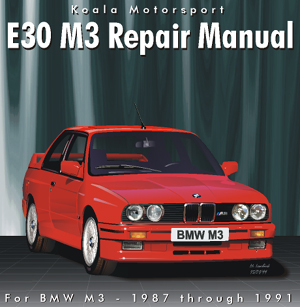 An indispensable tool for the owner or technician working on any US model of the E30 M3 from 1987 - 1991 production. Understand those small round silver stickers by your door! 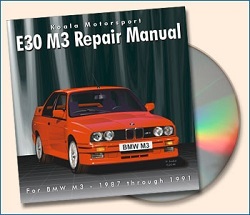 Turn in your V2.01 or earlier CD and get a V2.7 upgrade for only $20 plus shipping!